Welcome to the Colonel Moore Branch No. 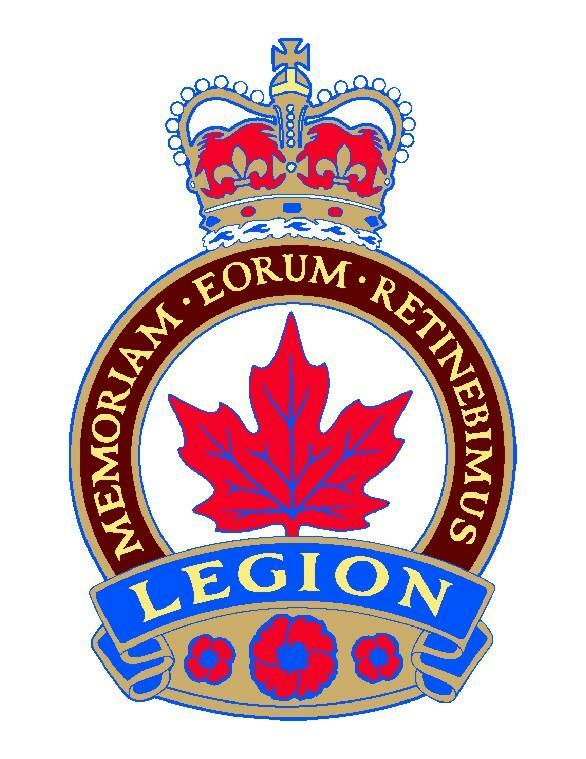 26 of the Royal Canadian Legion website! We are located in Banff, Alberta, Canada, within Banff National Park.